We offer private Yoga at Home sessions (and you can choose Pilates or Personal Training sessions as well). 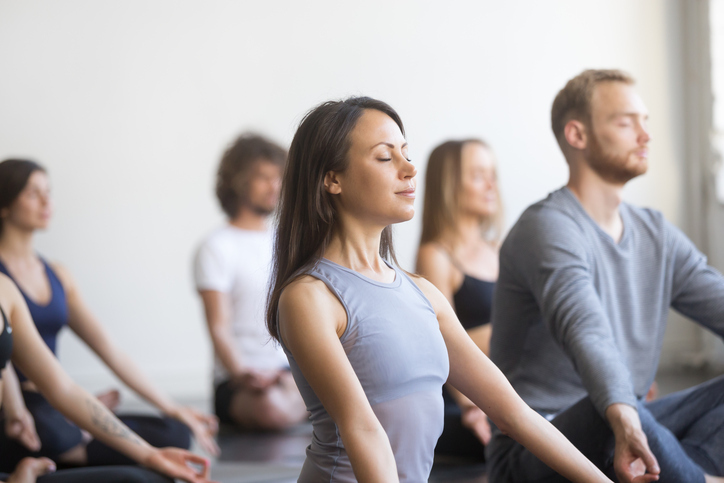 Private yoga sessions are a great way to build confidence and improve your practise. Our instructors are fully insured and qualified delivering the best Yoga and fitness sessions for you. Private Yoga lessons are a great way to gain a better understanding of Yoga or to improve your practise and get the technique right. If you’re a beginner to Yoga and are looking to master the key poses and asana, a few private lessons would help to greatly improve your practice. We also offer private yoga lessons for Kids. Yoga for Kids has been shown to improve their concentration, reduce stress and hyperactivity and increase flexibility.